“The Longest Ride” received early rave reviews stating that the movie is the best since Nicholas Sparks’ blockbuster hit “The Notebook.” Starring Scott Eastwood whose role in the movie marks his entry to Hollywood’s top lead male actors in the years to come, “The Longest Ride” spans decades of two love stories intertwined that explores the challenges and the magic of new and enduring relationships. 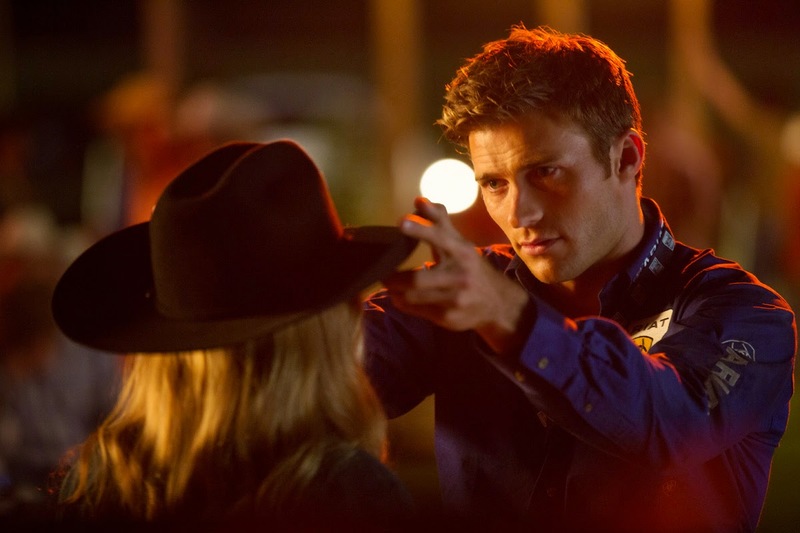 Directed by George Tillman Jr., Scott Eastwood stars with Britt Robertson in “The Longest Ride” set in North Carolina, where in the present day, Luke (Eastwood), a bull rider, meets Sophia (Robertson) an art history student. Sparks fly and they embark on a relationship despite having little in common. Driving along a country road, Luke and Sophia save the life of an elderly man (Ira played by Alan Alda) who crashed his car, skidding off the road in stormy conditions. Sophia befriends Ira, a widower, as he convalesces, learning about his long marriage to Ruth, the love of his life. The film flashes back to 1940 where young Ira, played by Jack Huston, works in his family’s store and begins his relationship with Ruth (Oona Chaplin), an artistic Austrian immigrant. Like the contemporary couple, Ruth and Ira come from different worlds, but there is an immediate attraction and they fall in love. “The Longest Ride” opens April 15 in cinemas from 20th Century Fox to be distributed by Warner Bros.